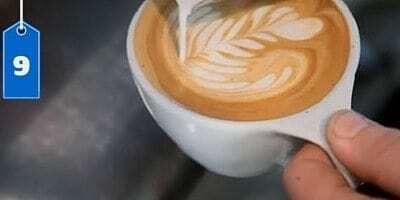 If you have an espresso machine at home, it almost certainly comes with a steam wand. 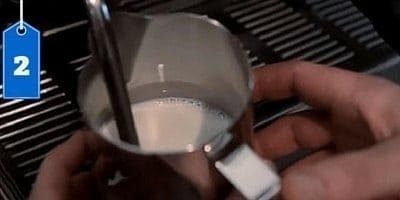 Steaming milk at home is not that difficult if you follow this steps. 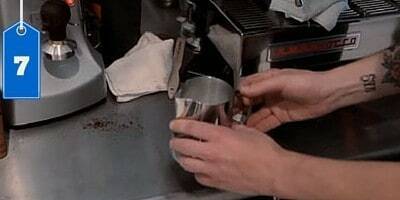 Bear in mind that if you have a cheap espresso machine, it will be more difficult to achieve good quality steamed milk. But is not impossible at all. Just takes a little more practice. Start by opening the steam wand to purge any water that has condensed in the tip. 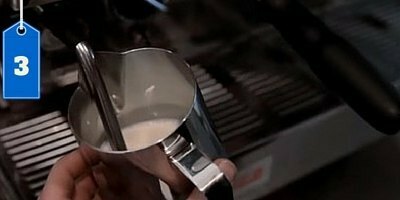 Submerge the tip of the steam wand just below the surface of the milk. Tilt the pitcher. This will create a whirlpool when you start steaming. Begin to steam and let some air in. Create a Whirlpool. 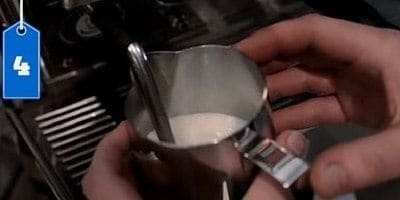 You'll know that it's ready when you can't touch the pitcher for 1 second without burning your hand. Clean the wand right after you finish. Tap the pitcher on the counter to get rid of the big bubbles. Swirl the pitcher to incorporate all the foam. 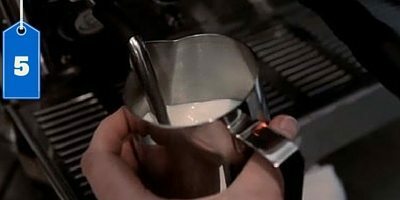 If steaming milk with an espresso machine is too difficult or time-consuming for you, I recommend that you buy an automatic milk frother. If your espresso machine has a pannarello wand, I recommend that you take it off. It takes some practice but the final result is much better.